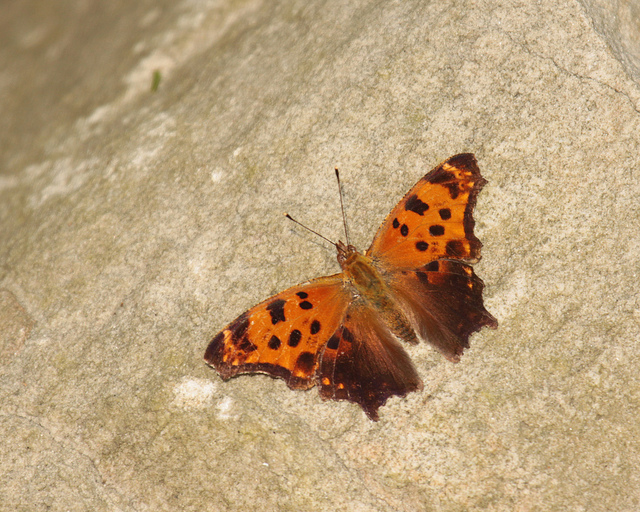 Eastern Comma Polygonia comma (Harris, 1842) Synonyms: Comma. 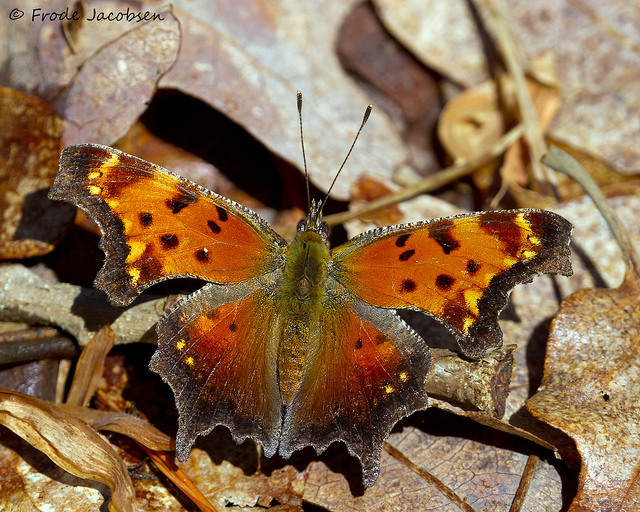 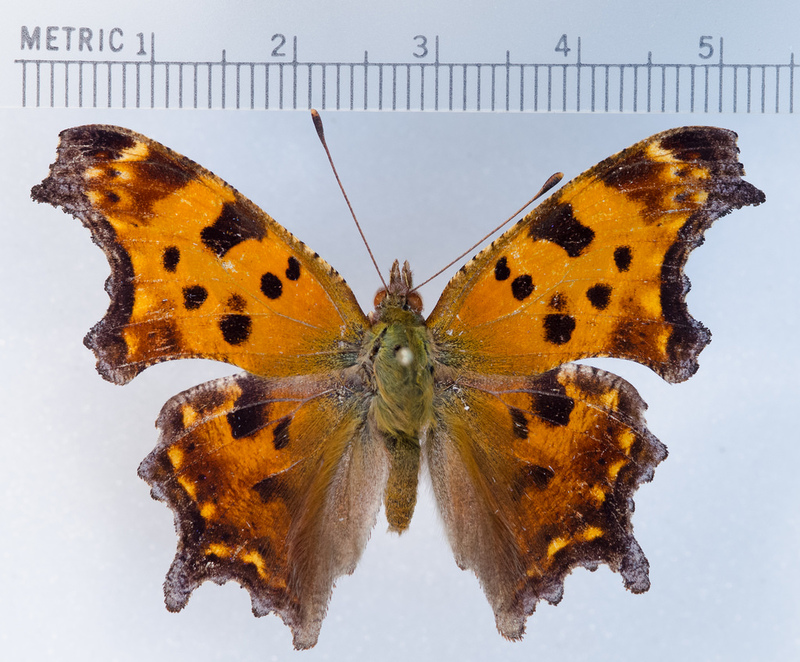 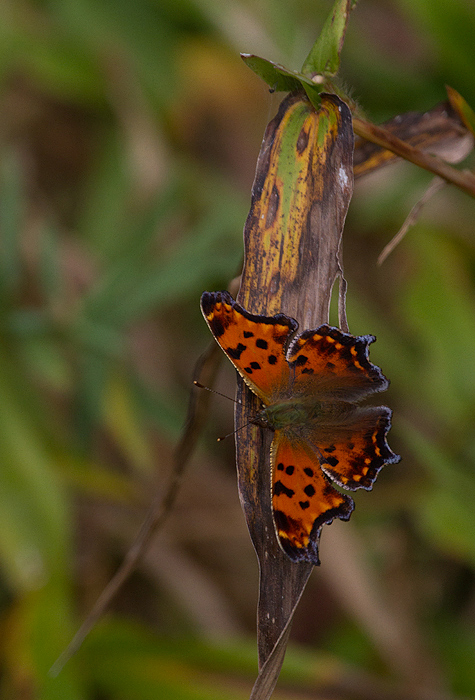 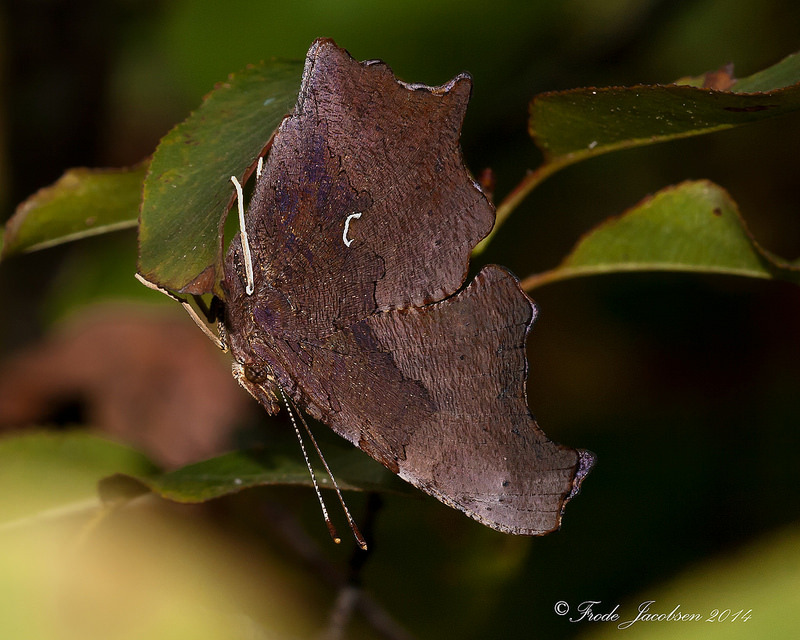 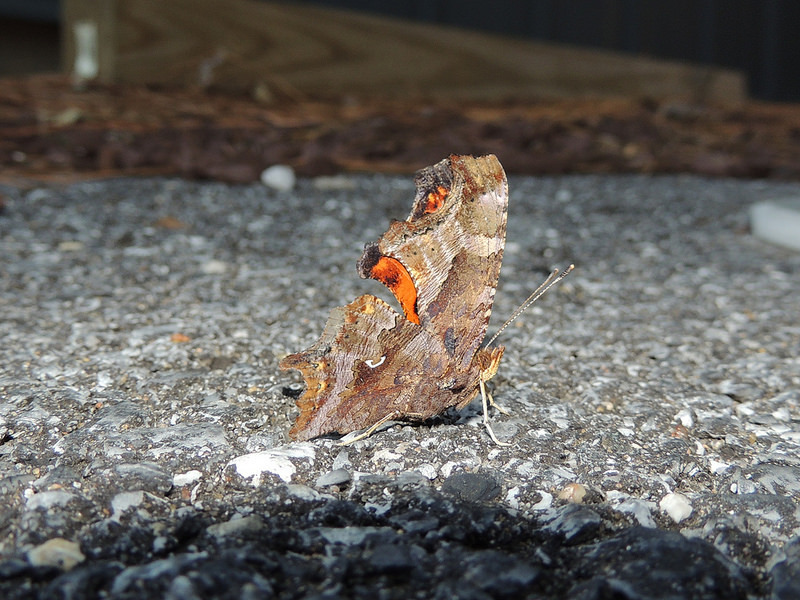 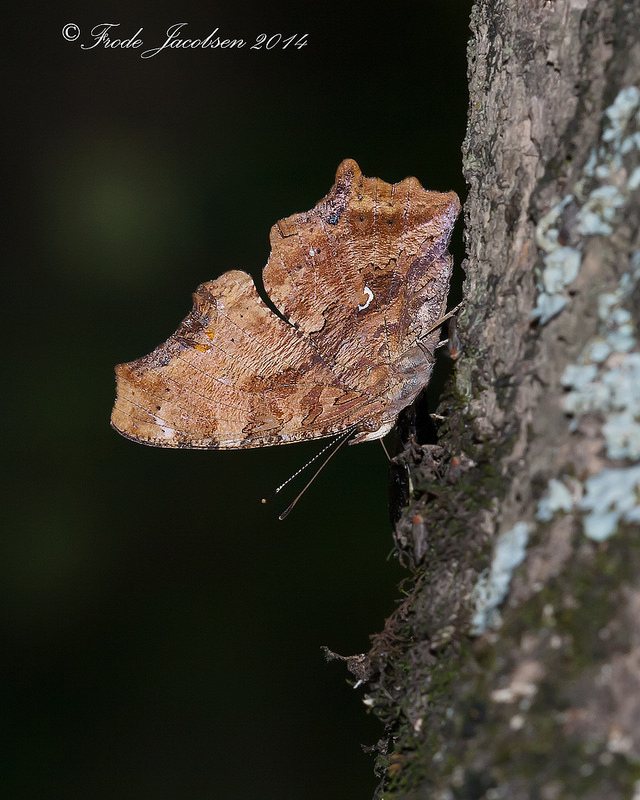 Eastern Comma is most easily confused with relatives in the genus Polygonia. 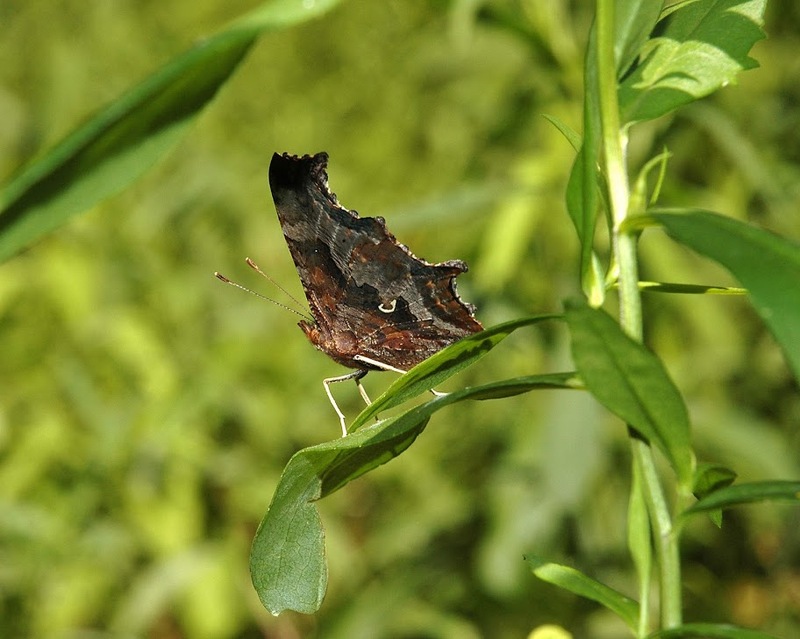 The larger Question Mark (Pologonia interrogationis) generally has more strongly-hooked forewings, a longer tail on the hindwing, and four subapical spots on the forewing, while commas have just three spots here. 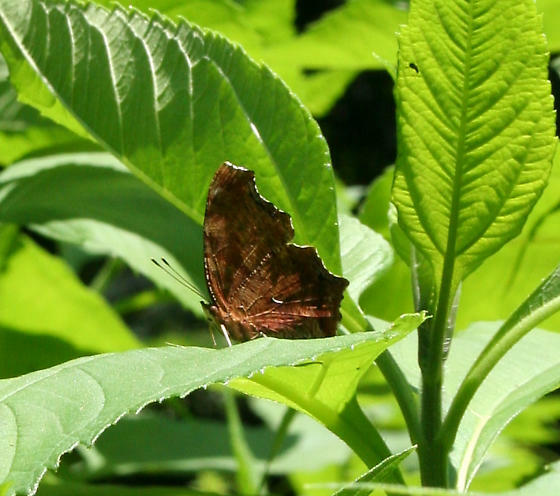 The very similar Gray Comma can be difficult to tell from Eastern, but can be discerned by noting certain combinations of characters. 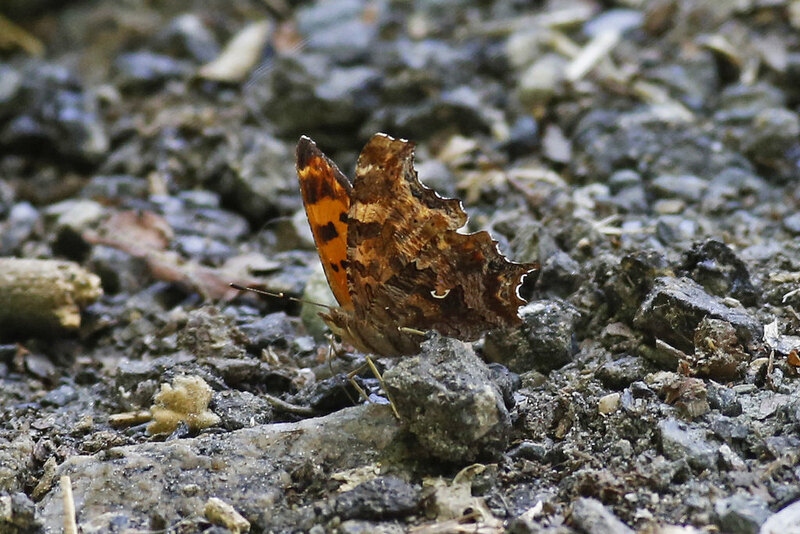 On the upperside, Gray Comma is very similar to Eastern, but usually has a darker hindwing (note that summer form Eastern can have similarly dark hindwings). 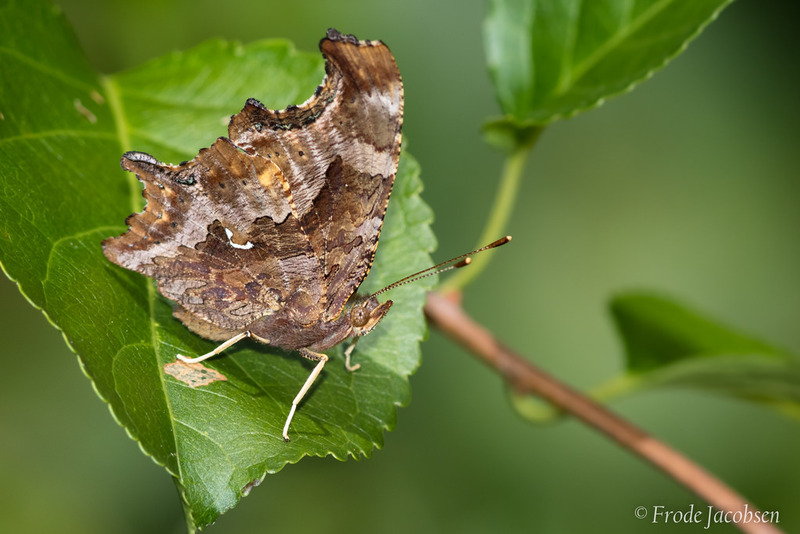 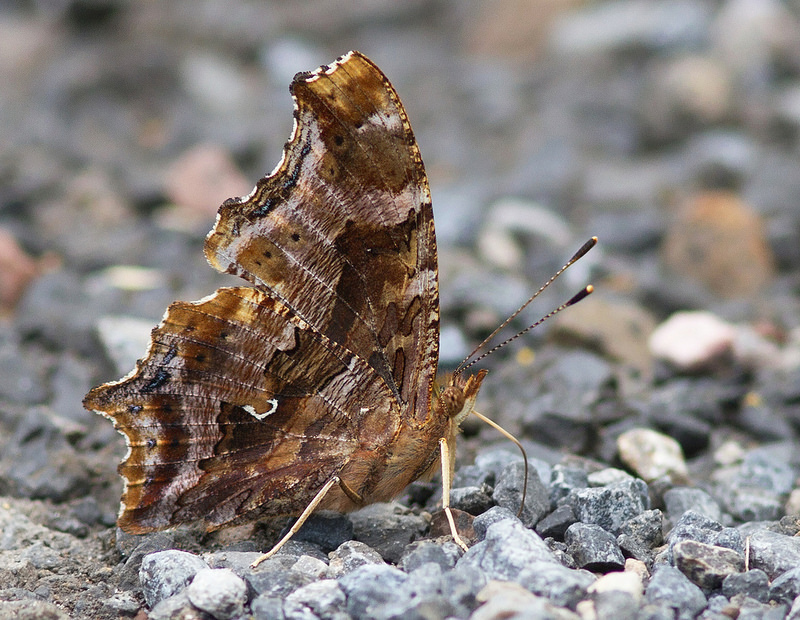 On the underside, under close scrutiny, Gray Comma has a very distinctive, beautifully striated effect,and tends towards colder gray, often bicolored coloration, while Eastern is usually warmer shades of brown, and usually lacks strong striping. 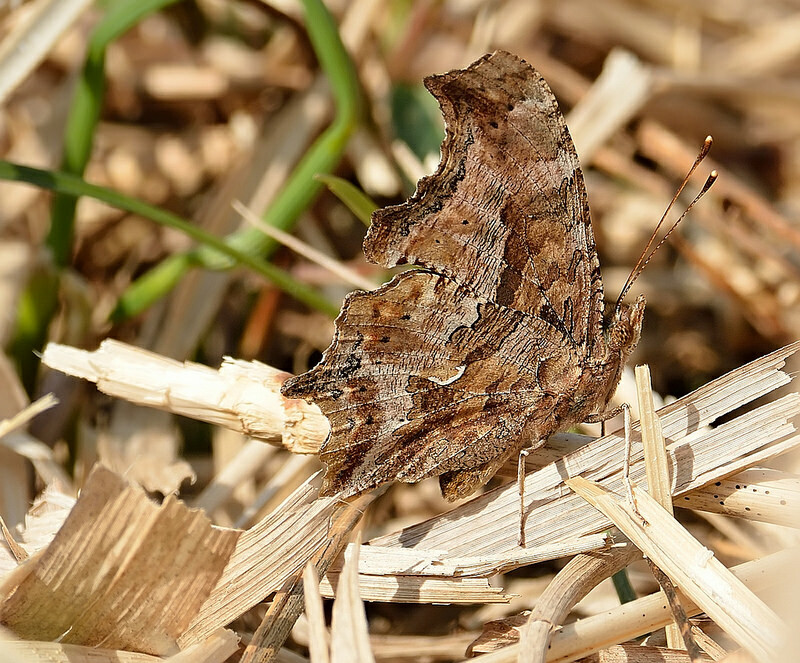 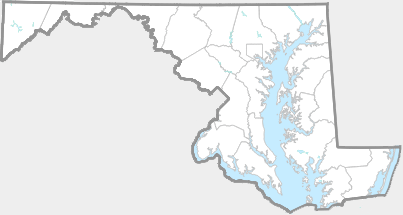 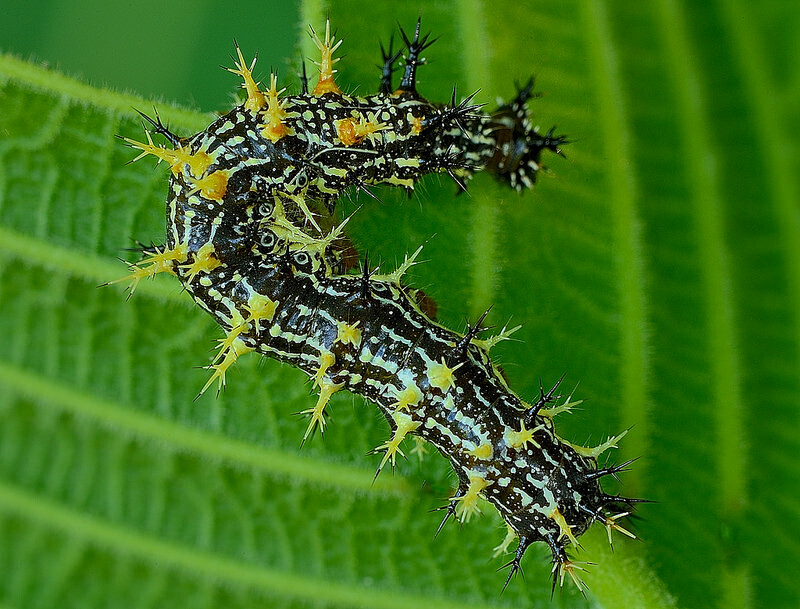 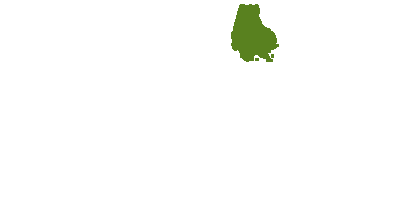 The silvery comma marking on Eastern is usually thick, and with strong hooks on both ends, while the marking is normally thin and shallow, with tapered ends on Gray. 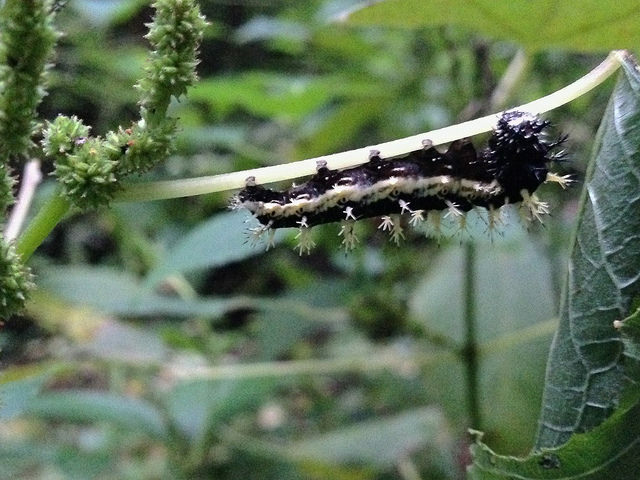 In West Virginia, uses nettles (Urtica spp. 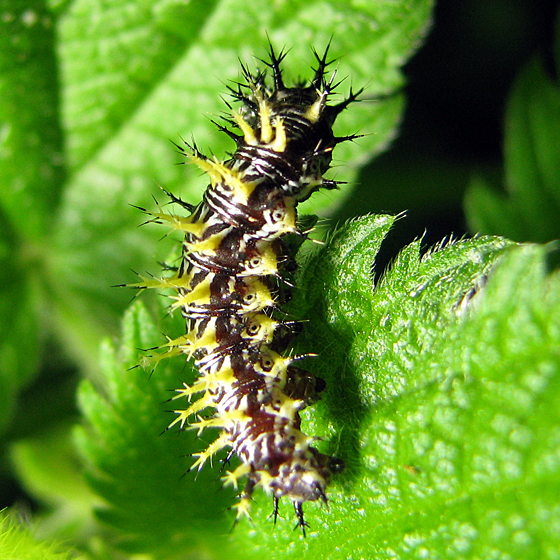 ), Canadian Wood Nettle (Laportea canadensis), Small-spiked False Nettle (Boehmeria cylindrica), hops, elms (Ulmus spp. 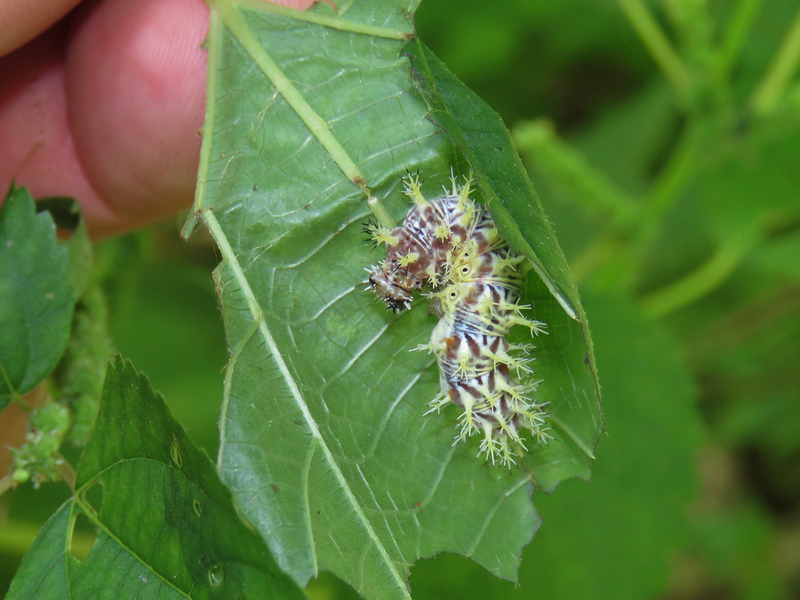 ), and hackberries (Celtis spp.) 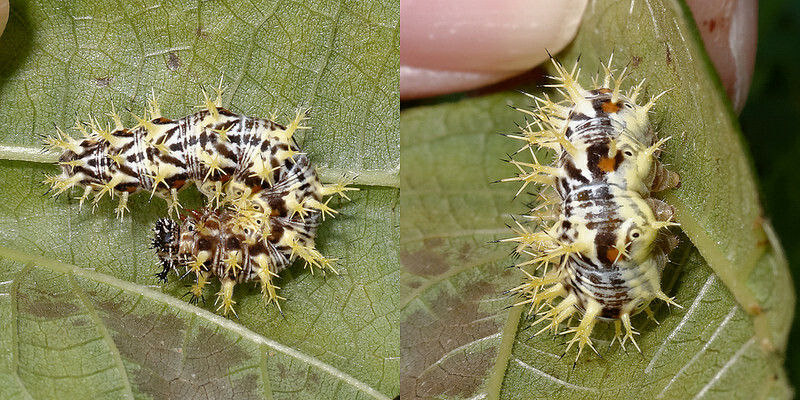 as larval hosts (Allen 1997). 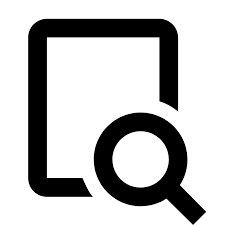 There are 281 records in the project database.